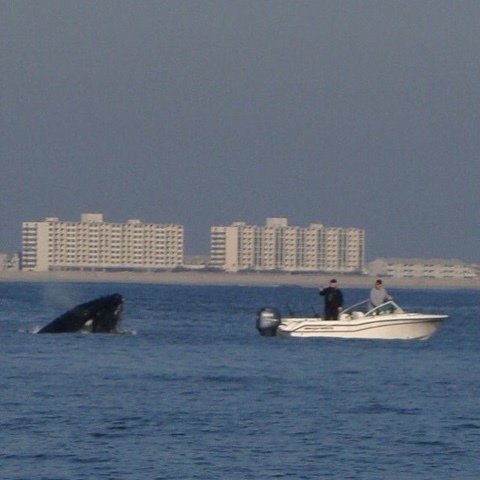 Humpback whale picture taken yesterday off of Sea Isle City. 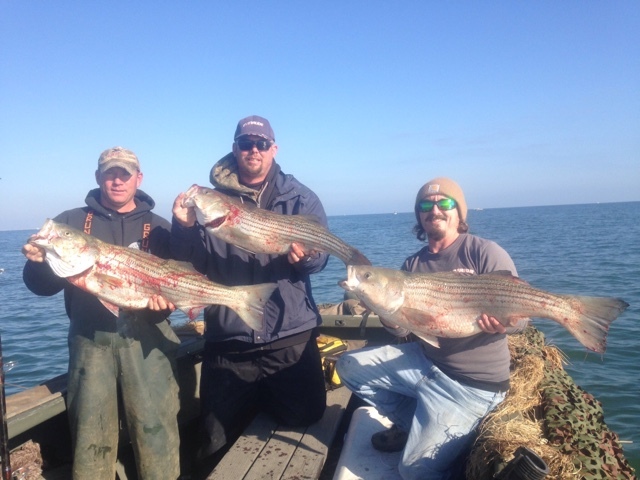 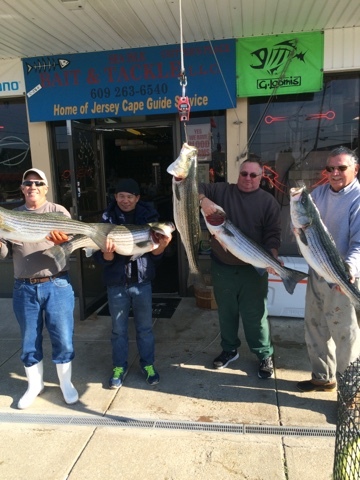 Another amazing weekend of fishing around Sea Isle City. 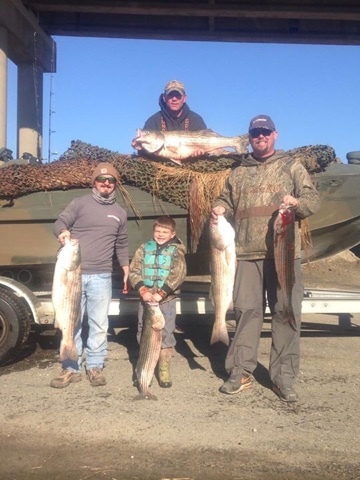 Here's Roy and crew after beating up on some big Bass they said there best bite was on chartreuse MoJo's.